In the race of video monetization, Twitter has also started to spread its services worldwide. 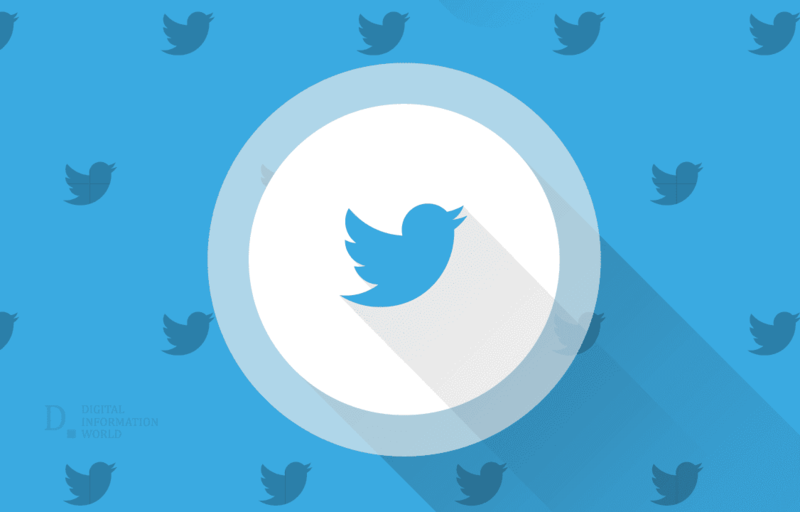 On Monday, Twitter announced that their in-stream video ads will be available worldwide to the publishers' audience. They were available to a limited market previously. In April 2017, the in-stream video ads were started in the US and later they were expanded to 20 other markets. The aim was to enable publishers to monetize their video content. According to Mike Park, Vice President of publisher products, the publishers' earning has doubled in the second six months of 2017 as compared to the first six months. A 60 percent of raise in the audience was noticed from the global markets. Park further said that as per the publishers' feedback, they wanted to monetize their content worldwide instead of some specific home markets. Twitter suggested the interested publishers reach out to their partner managers to take advantage of this update.